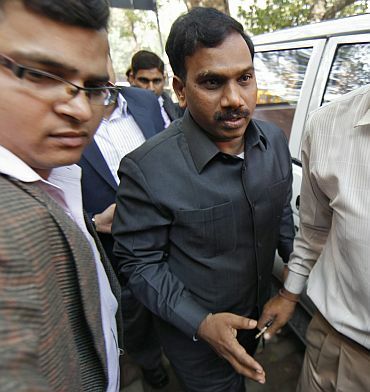 Former Telecom Minister A Raja, who was arrested by the Central Bureau of Investigation for his alleged role in the 2G spectrum scam, has been sent to Delhi's Tihar Jail till March 3. The developments came as the CBI custody of Raja, who was arrested by the investigating agency on February 2, ended on Thursday. Earlier on Monday, the CBI got an extended custody of A Raja for three more days and Swan Telecom promoter Shahid Balwa for four more days. 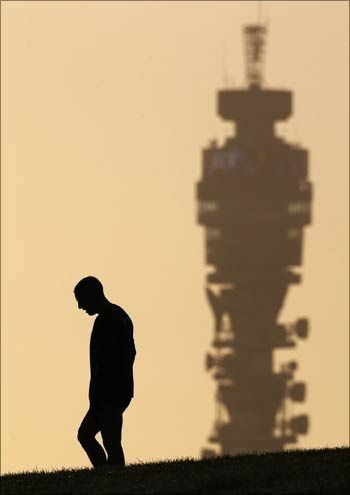 Both Raja and Balwa were arrested for their alleged involvement in the 2G Spectrum allotment scam. The two were made to face each other and answer questions relating to the grant of license and undue favours extended to the company during 2008. The Supreme Court had earlier asked the government to constitute a special court to deal exclusively with the 2G Spectrum scam. The CBI told the Apex court that it would file the first chargesheet in the 2G scam against A Raja and others under Prevention of Corruption Act (PCA) for cheating and forgery by March 31. The apex court said it favours a CBI investigation that also covers culpability of beneficiaries of the scam, as they are part of a larger conspiracy. 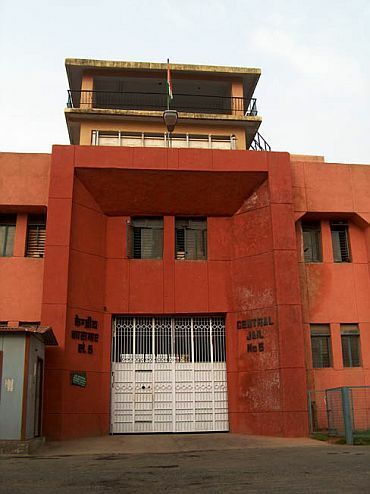 In its remand application, the CBI said Balwa's company Swan Telecom (a part of the Mumbai-based DB Realty) allegedly got favours in the spectrum allocation and caused the national exchequer a loss of over Rs 22,000 crore. It also said Balwa allegedly conspired with private companies to sell to a Gulf firm at a huge profit the 2G spectrum licences Swan Telecom acquired at a cheap rate. Raja was forced to resign from the Union Cabinet last year after the Comptroller and Auditor General of India faulted him for undervaluing spectrum to favour companies who were largely ineligible for 2G spectrum, and added that the government had probably lost Rs.1.76 lakh crore in estimated revenue.